Amazon is known for its strict rules and regulations that all Sellers must follow in order to keep their account in good standing. These policies were put into place with the intention of maintaining a safe atmosphere for customers to purchase items online. However, there have been many situations where legal action was taken against Amazon for common law violations that caused damages to both Sellers and Buyers. These include: copyright infringement, breach of agreements with vendors, deceptive advertising practices and more. There are many recorded cases against Amazon, and regardless of the outcome of any particular case, these instances show that Amazon law is not above the law that we all must follow. Our website provides legal documentation of these cases involving Amazon, along with the details of the case and whether Amazon won or lost. Amazon has been involved in many lawsuits involving Sellers’ rights, violations of copyrights and trademarks by third-party Sellers or by Amazon itself, unlawful price changes, unauthorized holding of Sellers’ funds, and other infringements upon the rights of Sellers and businesses on the platform. 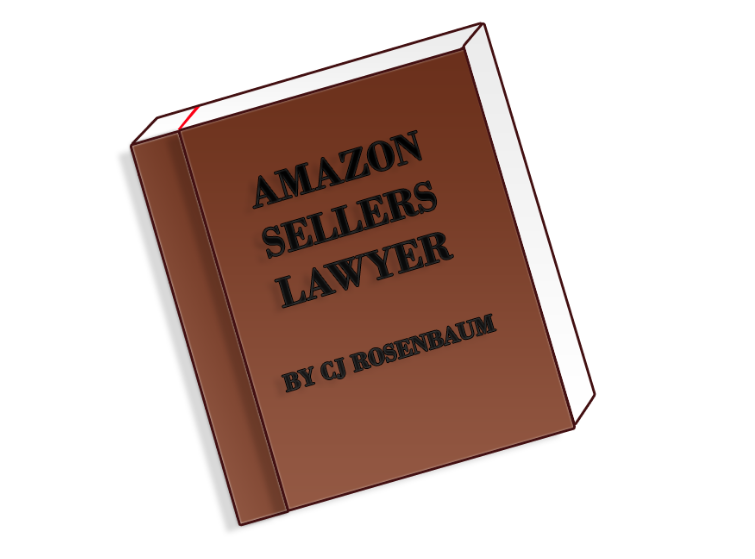 The Amazon Law Library sums up these cases to help each and every Seller understand their rights when it comes to selling on Amazon. By definition, a settlement agreement is when two parties involved in a lawsuit agree to handle the dispute between the parties outside of the courtroom. This is accomplished with a contract stating that the plaintiff agrees to relinquish all ability to sue the defendant, or cease any further claims regarding the matter at hand, in exchange for the terms outlined in the settlement agreement. If either party breaks the terms of the settlement agreement, it is considered a breach of contract and the parties become subject to reinstatement of the original legal action. Amazon has been involved in a number of settlement agreements, commonly involving copyright and trademark violations and other damages against sellers. For all the details of Amazon’s settlement agreements as well as the complete court opinions, check out the case details. Trademark, patent and copyright violations make up a large portion of the lawsuits concerning Amazon. In many cases, these infringements involve the unauthorized third-party use of a copyrighted item (such as a company’s image or logo) by another seller, or by Amazon itself. Unlawful use of a trademark is in violation of the Lanham Act, which outlines the terms and conditions related to trademarks, copyrights and patents in the US. Depending on the case, Amazon may or may not be liable for a third-party seller who utilizes another company’s copyrighted materials for their own promotions, marketing or other business matters. Check out the case details for more information about the legal issues regarding Amazon and copyrights, along with the complete court opinions. Sellers on Amazon have sought legal action for a variety of damages due to unlawful procedures. 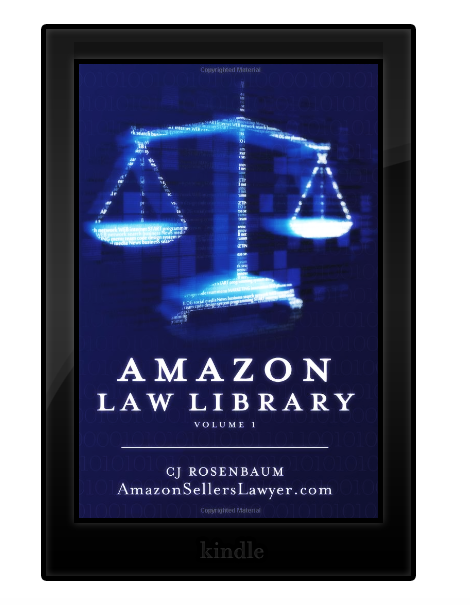 These issues include antitrust law violation, unauthorized price adjustments by Amazon, lack of clarity in search results, and unfair holds against funds belonging to Amazon sellers. These cases include both wins and losses for Amazon – if you need assistance handling a possible violation of your rights as an Amazon seller, please contact us right away for a free consultation. To browse the cases regarding violations of sellers’ rights by Amazon, check out the case details for more information and to read the complete court opinions.